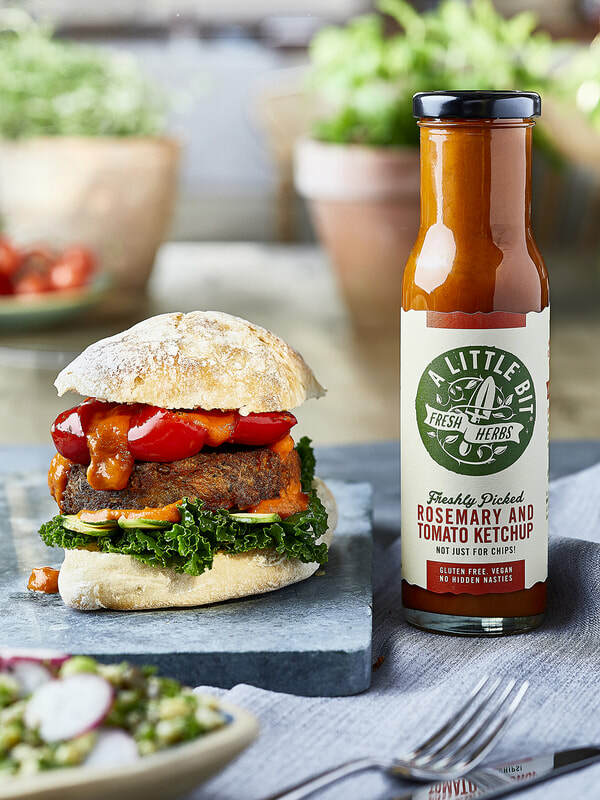 ​Green fingers run in my family and a horticultural upbringing combined with a love of cooking led to the birth of A Little Bit Food Co. 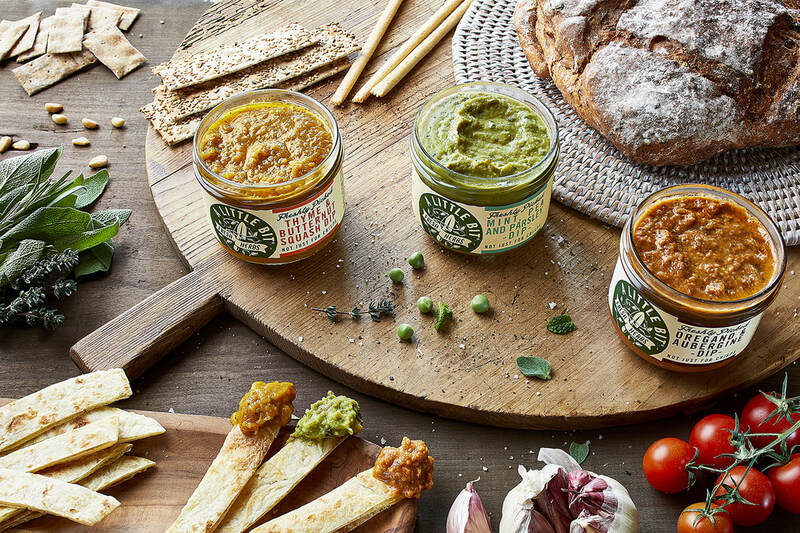 Inspired by the incredible versatility of fresh herbs we make delicious and versatile Dips, Dressings and Sauces that can transform meals into something else a little bit more extraordinary! 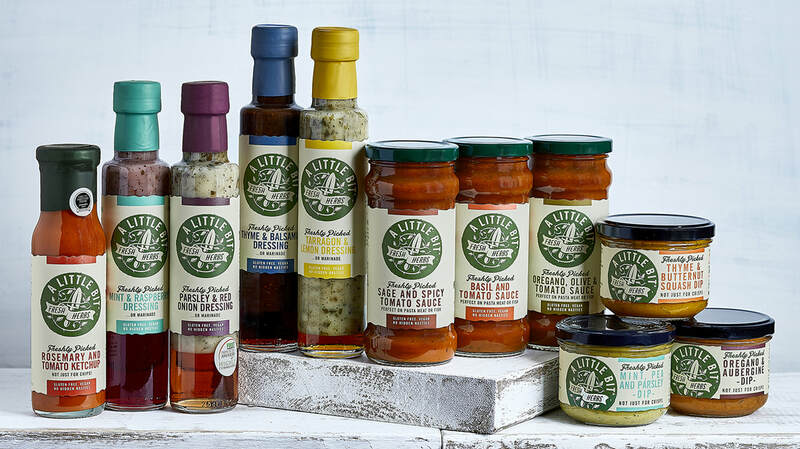 Made exclusively with fresh British herbs and wholesome, natural ingredients, A Little Bit offer ranges of delicious dips, dressings and sauces that capture a just-picked taste. Incredibly versatile, each recipe adds fantastic flavours to a multitude of meals. 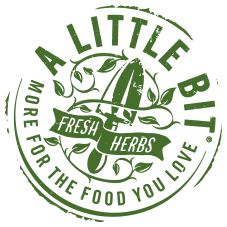 ​A Little Bit Food Co.
All products are Gluten Free, suitable for Vegetarians, made in the UK and with no hidden nasties! ​Delve into the magnificent world of herbs, all freshly packed into every one of our bottles – it is almost like you picked them yourself. With an authentic appearance and eye-catching design – you’ll soon want a lot of A Little Bit!